WHERE: Borders Book Store, 1700 E. Washington, Union Gap. WHEN: February 19, 2011, 1:00 – 5:00 p.m. Please drop by and say hello. I love to meet readers of paranormal romance (and urban fantasy)! 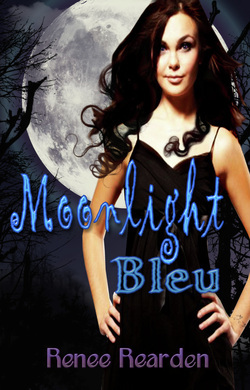 I will be signing copies of my debut novel, Moonlight Bleu, the first in a series.